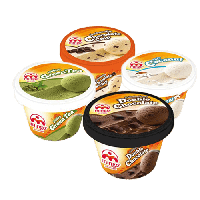 Mingo Ice Cream is one of the leading Singapore ice cream suppliers and ice cream manufacturers since year 2009, and has been constantly growing across countries with wider range of ice cream products. 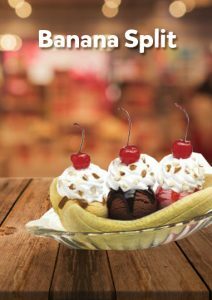 Mingo offers a wide variety of ice cream that caters to all ages, occasions and lifestyles. Started with a humble recipe by none other than our Executive Vice President, Jirasak Vongsuwan, our traditional Thai recipe was well received by many. We expanded our ice cream flavour to meet different taste profiles, for example green tea, double chocolate, raisin grandeur, and a whole list of fruity flavours you can ever imagine. Mingo is passionate in creating creative flavourful ice creams, and we are pretty good at doing it. 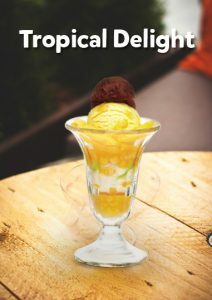 Mingo Ice Cream carries a list of notable ice cream brands including Rokka, Oasis and Fruitesia in Thailand, Singapore, Malaysia, Taiwan, and parts of Vietnam, Laos, Cambodia, Myanmar and China. We hope to bring joy and laughter through our ice creams to each and every one who adores the ice delicacy through Mingo Ice cream. There are many ice cream brands in Singapore, but none is outstanding like Mingo ice cream. As an ice cream supplier, Mingo cares as much as its customer do. Mingo ice cream is the best because it is prepared in a unique way and from great ingredients. All the ice creams provided are innovated in different and unique ways. This is done in order to meet the wide range of tastes by our customers. 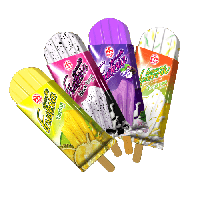 All the ice creams are given common names that are not hard for people to remember including Rokka, Oasis, and Fruitesia. All our Mingo ice creams are prepared using fresh ingredients such as real fruits, and do not have any additives. Mingo ice creams are made from real fruits, making them perfect to take after enjoying your meal. They are also beneficial because they are rich in nutrients from the real fruits and contain only essential fat. 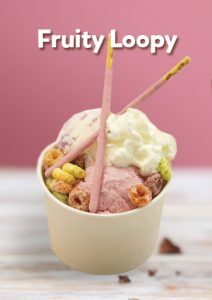 The packaging technology used is also unique and you can also get ice cream with chunky peanuts and rich chocolate coating which gives them unique taste. Mingo also has something especially for the true pleasure seekers of Singapore. We present to you our ultimate indulgence – Impact. 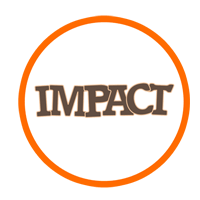 Impact comes in two flavours, vanilla and mocha. Vanilla is hands down the timeless classic, its velvety smooth ice cream covered in milk chocolate and peanut chunks…. Ah, irresistible! Our sumptuous rich mocha ice cream made of premium quality coffee beans and sweet cream, dipped in cracking milk chocolate made from our highest quality cocoa, covered in roasted peanut pieces is also extremely popular among Singaporeans. 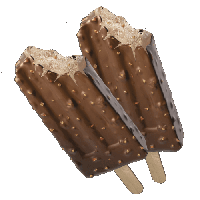 Remember the 50 cent ice creams we used to line up in a long line and buy from the “anneh’’ who rides a motorcycle around the village? 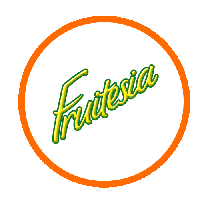 Mingo might not rewind the time, but we came up with something that can recall the joy and happiness by tasting the same sweetness of the past, with a new name – Fruitesia. It is undeniably difficult to resist the tropical, authentic flavours of the East, with a signature creamy, coconut base. The freshly squeezed coconut milk as well as other ingredients we use for this ice cream is pure and fresh. The delicate fragrance of Mingo’s Fruitesia is the most original Singaporean recipe that truly preserves the style and taste of us Singaporeans. This mouthwatering dessert takes another form in Mingo’s Fruitesia. Their nostalgic flavour is reminiscent of a time when things were simpler. Nostalgic Singaporean favourites that come in Blackbean, Taro and Tropicana. You will never stop craving for this! 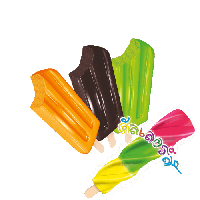 Besides rich and classy ice creams, Mingo came up with popsicles called Oasis. 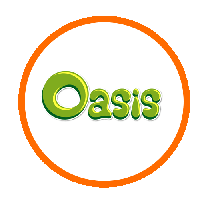 Oasis comes in super handy for the year-round Singaporean heat and it is loved by everyone no matter what age. It comes in 4 unique flavours; namely Nomyen – a Thai favourite that has now become a Singaporean favourite, Orange, Cola and Lemon. All these flavours an entire family will absolutely love and kids will go crazy for! Oasis is better at quenching your thirst than anything else on a scorching hot day in Singapore. Be on the lookout for Oasis when you go out, they don’t only taste good, look good but they also don’t cost a lot. Putting a smile on the faces of your loved ones has never been so easy, thanks to Mingo’s Oasis! 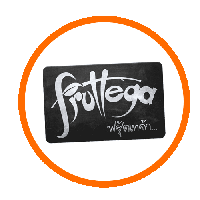 Fruttega is another proud product of Mingo. It is made with real fruit, no preservatives and has 0% fat content. It comes in 3 flavours; lychee, summer berries and passion fruit. Lychee, an aromatic tropical fruit with sweet nectar inside, creates a rich ice lolly that’s surprisingly bright. Each luscious bite will hit you like a wave of intense tropical flavour. Savour this refreshing ice lolly in summer berries flavour, bursting with strawberries, raspberries, blackberries and blueberries with raspberry sauce combined with luscious cream. Berry berry nice! 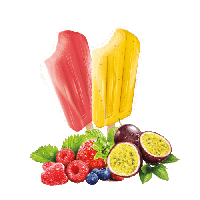 The tropical flavours packed into Fruttega’s passion fruit popsicle is a deliciously cool and colourful way to paint our Singaporean sunny lives with. Bring on the sunshine! This is our winner! Rokka is loved by all ages. It comes in 3 popular flavours: Chocolate, Vanilla and Strawberry. 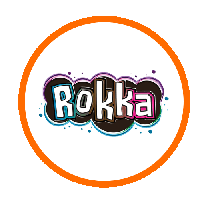 Rokka Chocolate comes in super rich and creamy chocolate ice cream made from the purest cacao; wrapped in a crispy wafer cone topped with totally indulgent chocolate sauce finished with nuts roasted to perfection. It is undeniably the ultimate experience! Vanilla, as we all know, is the essence of sophistication and poise. The combination of premium quality sweet cream and vanilla bean creates the beautiful scent of exotic and authentic spice and a very unique taste that lingers on your tongue; making you crave for more and more. 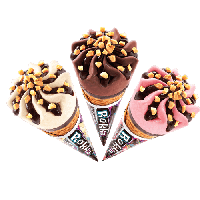 Imagine a chocolate-lined sugar cone filled with this velvety ice cream and drizzled richly with chocolate sauce and topped with crunchy crushed peanuts…..Mmmm, Rokka Vanilla is totally heaven! In our Rokka Strawberry, we mix sweet hand-picked strawberries into sweet cream and then it is wrapped in crispy sugared cone which has a creamy chocolate tip, heavily drizzled with luscious chocolate ganache sauce and finished with roasted peanut bits. Because rokka Strawberry is brimming with real fruit, the true taste of strawberry comes shining through. Truly delicious! Mingo Cups are our take of popular flavours ice creams packaged in delightful paper cups. These are quality ice creams, carefully packed in paper cups to serve a happy family! 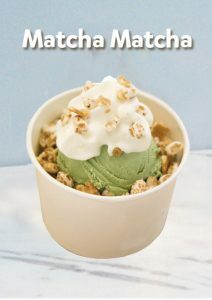 These ice creams come in different popular flavours like green tea, coconut, chocolate, chocolate chips etc. We are dedicated in using only fresh ingredients in making delicious Mingo Cups, to make it as enticing as the real deal! 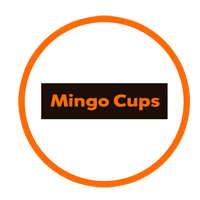 Mingo Cups are guaranteed to be the best ice dessert you can have anytime, anywhere! We're not your average ice cream supplier in Singapore, and neither are our flavours. Our Mingo ice creams are created to bring joy and laughter in every bite. Here are some of the top picks by none other than our loyal Mingo avid! 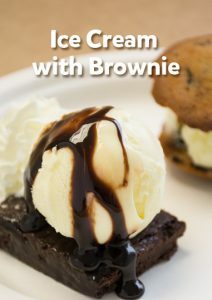 It appears that most of our ice cream lover is indulged with mouthful of smooth and rich chocolate ice creams flavour! Tutti Fruity Ice Cream clinches second place with its amazing combination of fruits and caramel. 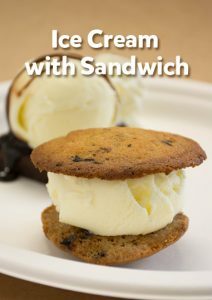 Nothing beats the all-time favourite cookies and cream and lemon sherbet to beat the heat! As always, Mingo delivers delight at every bite!